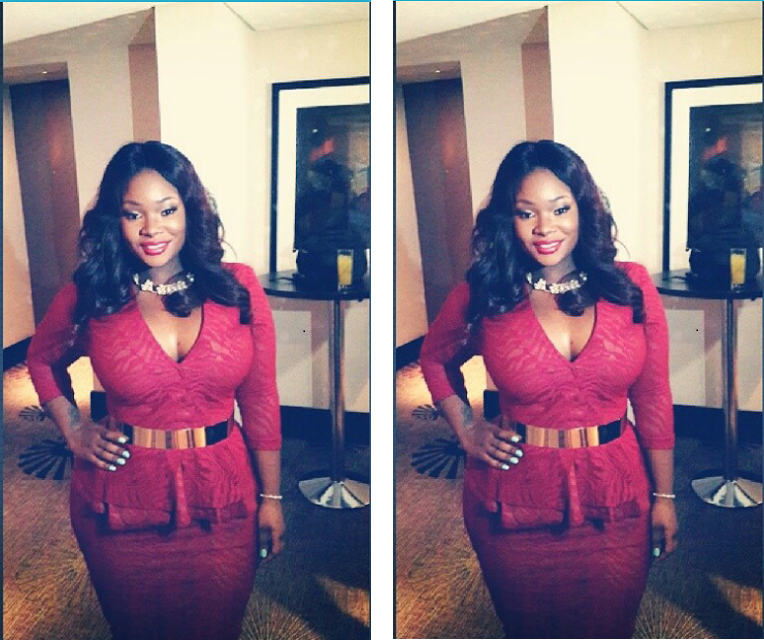 Boobilicous and Bootilicious Toolz dazzles in red at the launch of ‘The Juice’. Her weave is well laid out and the make up is fantastic, in fact she looks absolutely gorgeous. This entry was posted in Entertainment, Fashion trends and tagged FASHION: Bold and Beautiful Toolz At The Launch Of ‘The Juice’ Season 2. Reblogged this on Talkative's blog.